I’m a bit of a fan of your blog, always a good source for a bit of much-needed humour. It looks really good, You can see the fronts coming from south Africa in the weather section! That is quite funny and tragic. 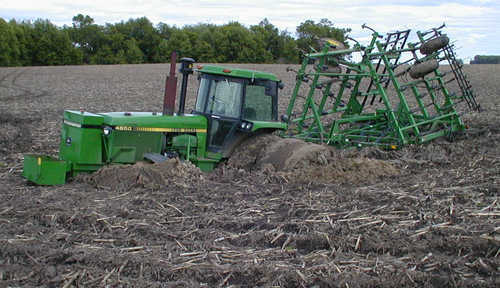 I would not want to get stuck like that. How did you got out from this?